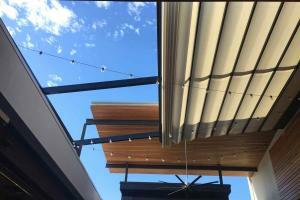 If you are looking for the ultimate in all-weather protection, which is flexible in its function and stylish by design, then you ought to be looking at a Retractable Roof System. 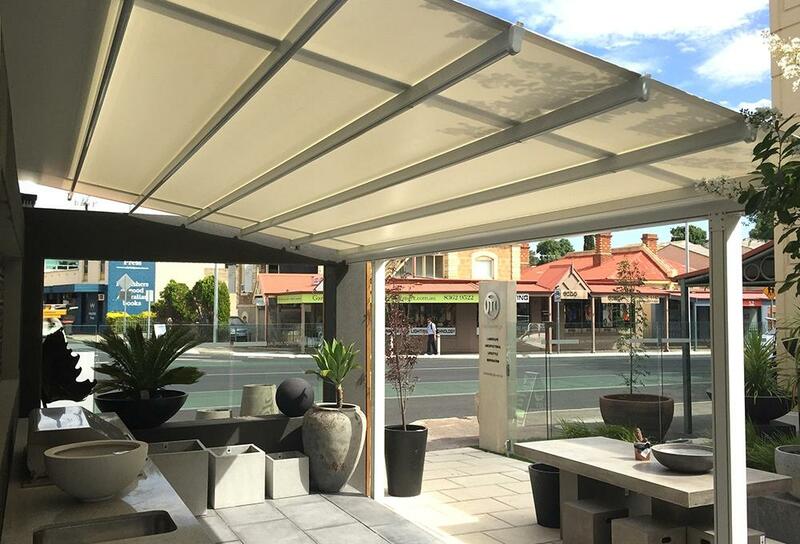 The gold standard in outdoor sun and rain protection, a Retractable Roof can transform your area into a fully protected and elegant outdoor space, even during the harshest of weather conditions. 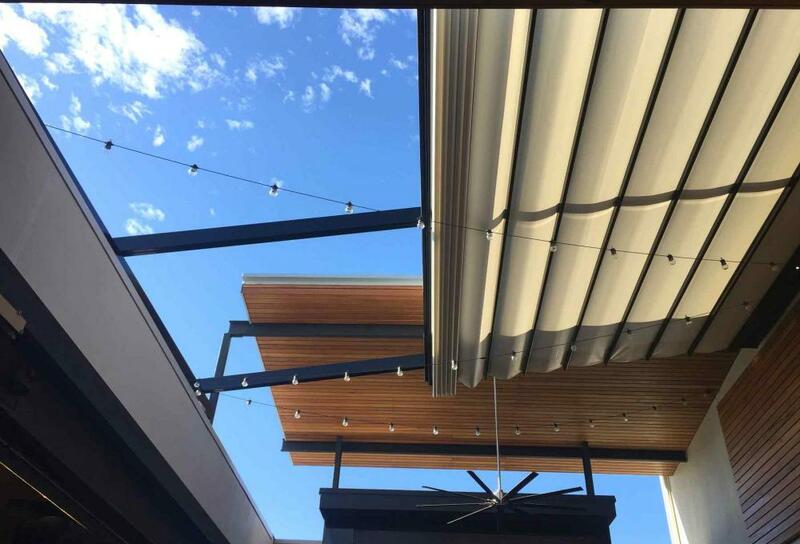 Including 100% waterproof PVC with 100% direct UV protection - a Retractable Roof System is the best defense against sun, wind, and rain. 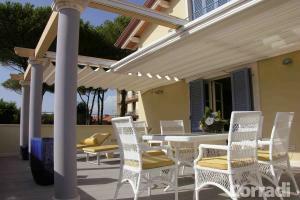 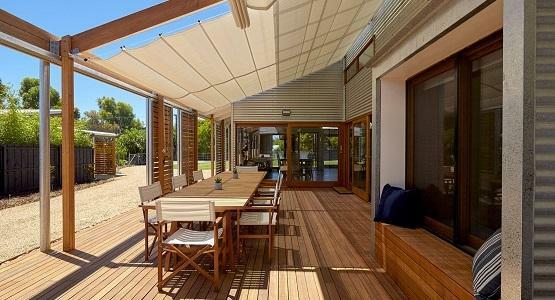 The ability to extend the Retractable Roof when you want, provides for wonderful sun and rain protection when needed. 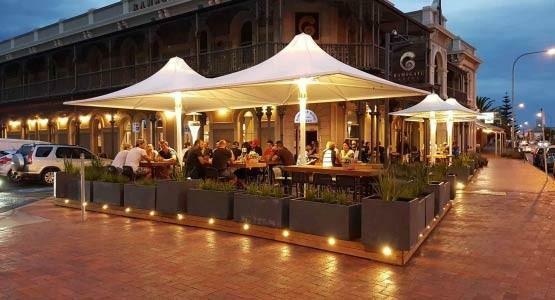 Then when the weather’s nice you can retract the canopy and enjoy the natural open environment - especially on those calm summer nights. 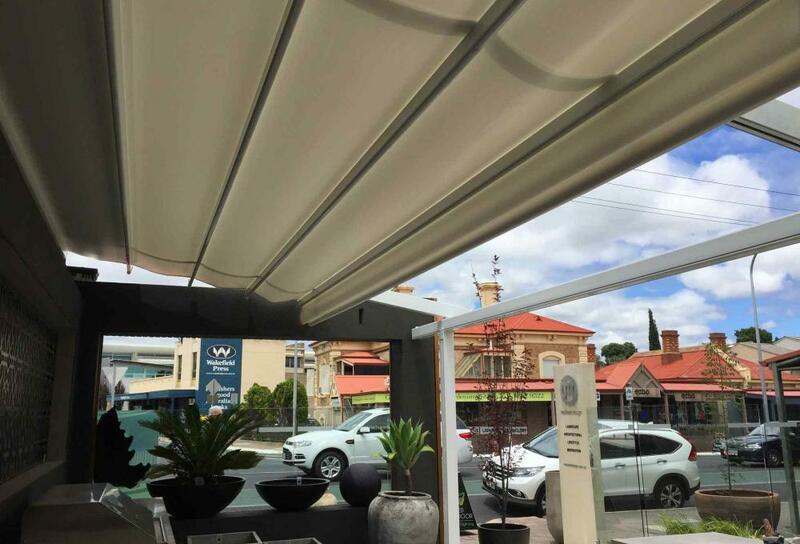 All systems (by Issey & Helioscreen) include a flexible fabric canopy, supported by a powder-coated aluminium track-runner system. 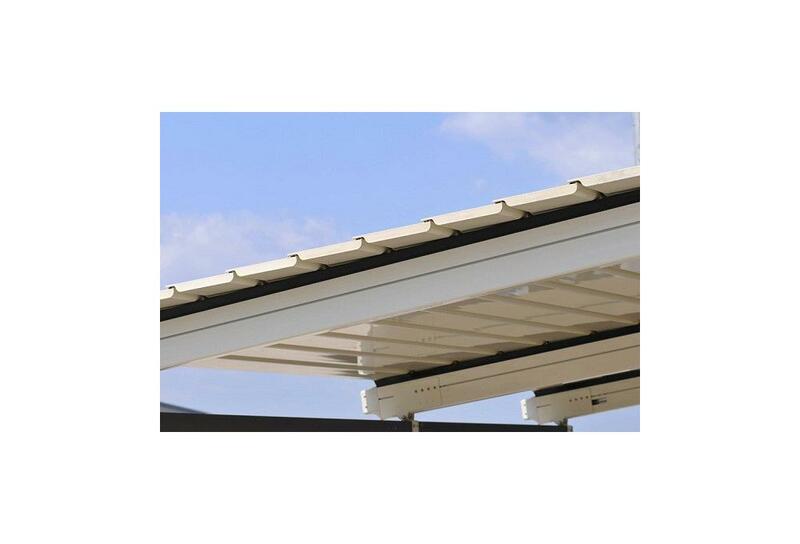 This simple motorised belt-driven system, combined with wireless remote control, provides simple operation for the user and longevity for the system itself. 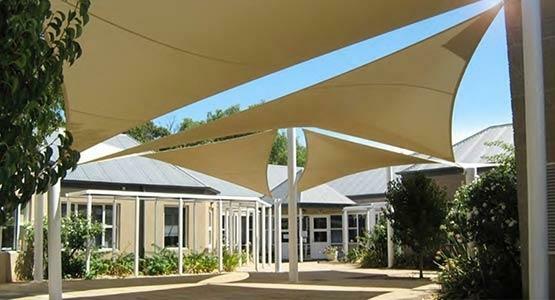 A high quality PVC fabric is used for the fabric roof, including up to a 10 year warranty and a range of colours to choose from. 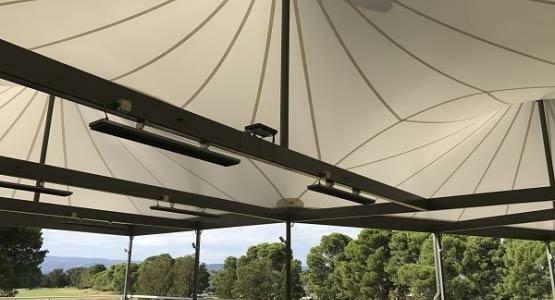 Affordable LED lighting is available and there’s a large range of powder-coating colours to choose from for the framework. 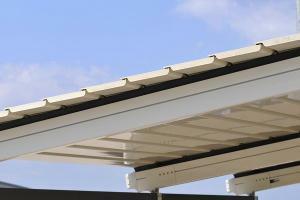 Effective guttering and downpipes can also be installed to facilitate rainwater collection. 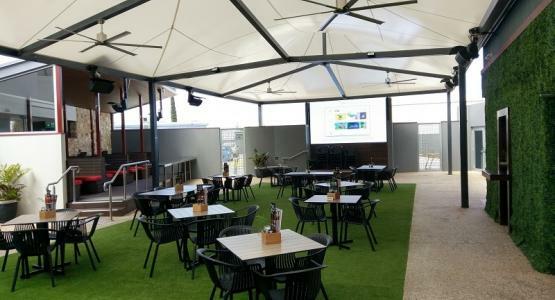 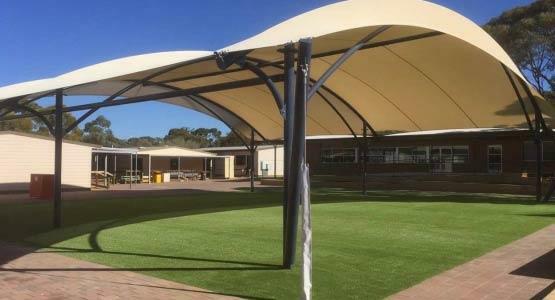 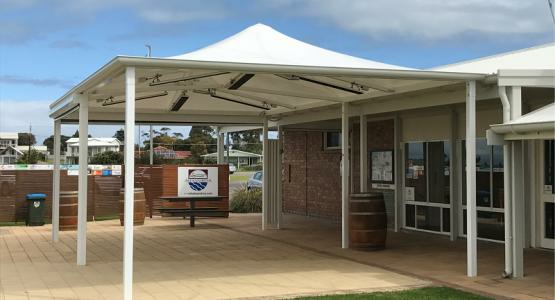 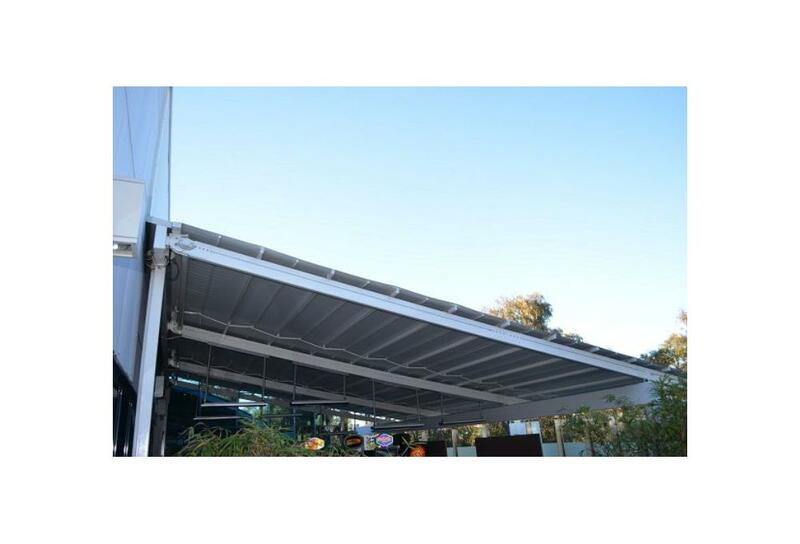 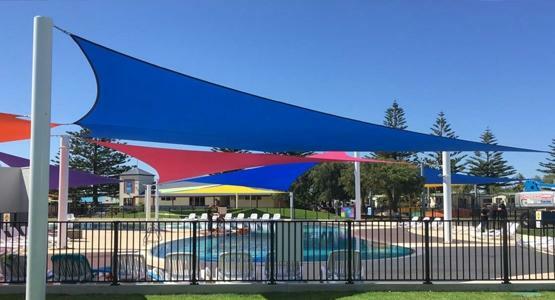 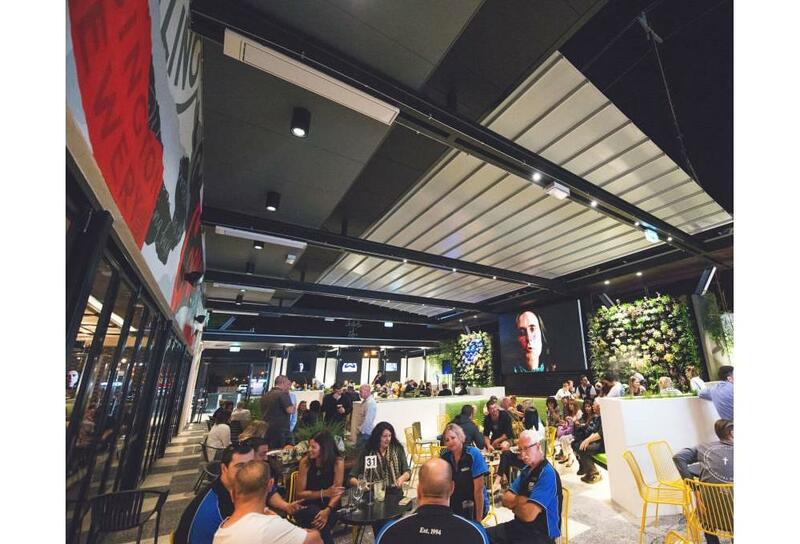 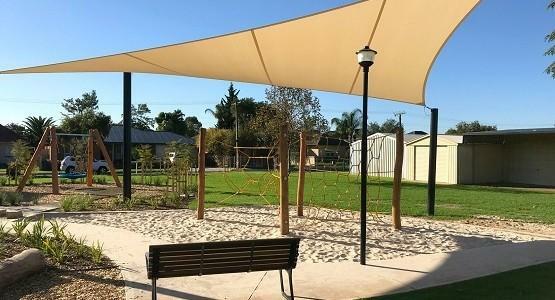 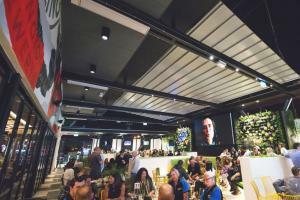 Specifically designed to Australian Standards, the Retractable Roof System is able to withstand solar UV, strong winds up to 90km/h (model dependent), and heavy downpours. 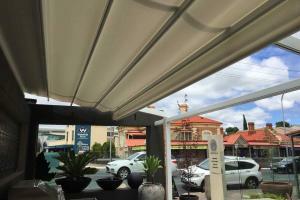 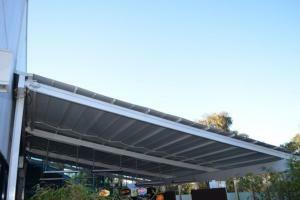 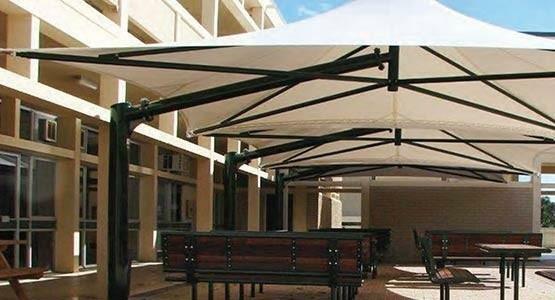 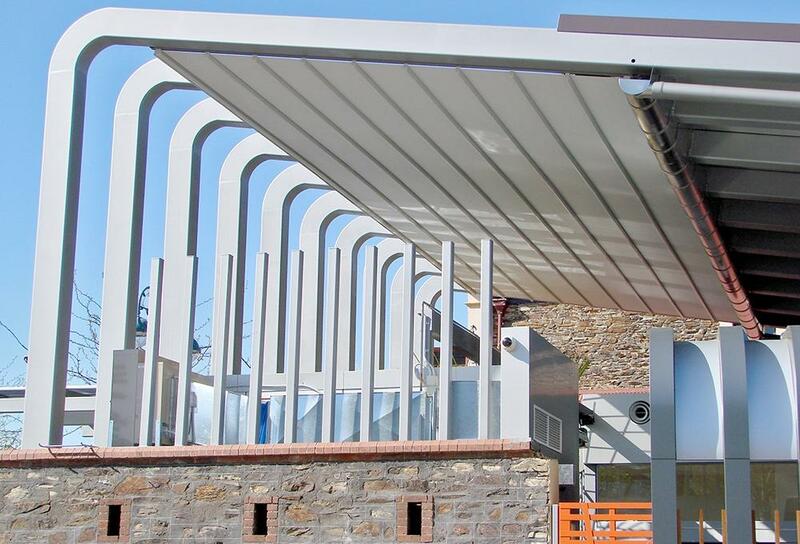 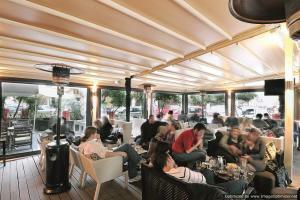 A Retractable Roof is simply the best in retractable all-weather canopies. 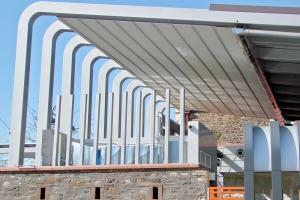 Total protection at the flick of switch!